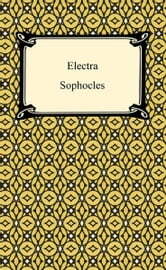 One of the lesser known plays of the Greek tragedian Sophocles, "Electra" tells the tale of a young daughter's revenge for her father's death. 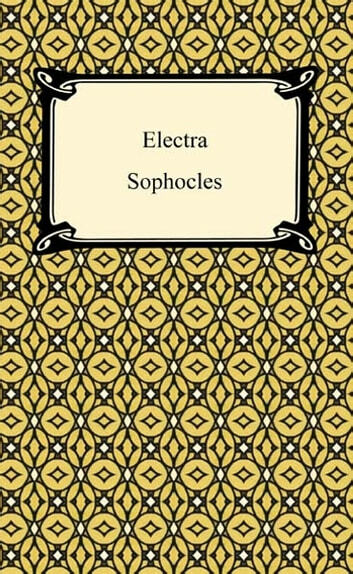 Electra is one of the daughters of Agamemnon, the leader of the Greeks during the Trojan War. He was killed by his wife's lover, and Electra wishes to avenge Agamemnon with the help of her twin brother Orestes. When she receives word that he is dead, Electra laments and fears she will not be able to avenge her father. When the man delivering her brother's ashes arrives, however, secrets are uncovered and Agamemnon's killers feel the full weight of the grieving children's revenge.